Searching daily for brilliant Japanese items which cannot be found outside of Japan, I spend each day missing the food from my home country, China. The word “BENTO” seems to be popular nowadays globally. 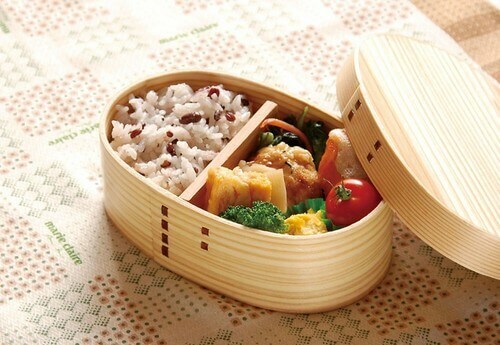 Bento culture which has established as one of Japanese food culture such as handmade lunch made with seasonal ingredients and station lunch box has been attracting attention overseas as well. Bento is the meal that you bring when you cannot eat at home. It is the one of old culture in Japan, people say that this name was born in the Azuchi-Momoyama period (1573 - 1603). The wonderful point of Bento is the concept that you can bring your favorite food and bento box anywhere. For example, you can customize your meal compared to eating‐out such as your favorite ingredients, ingredients that contain a lot of nutrition you need. How about abroad? For instance, France is the country that brought about the first BENTO boom in the world. In France, originally, it was ordinary to have taken two hours to enjoy lunch break such as the course cuisine and cafe. However, due to the collapse of the Lehman shock, the lunch break was cut off, and the income decreased, therefore saving has been trend. In such a background, the colorful and delicious BENTO has spread quickly in the blink of an eye. That's why BENTO's reputation spread throughout the world. Character Bento (Chara Ben) is a lunch made the face of a character with rice or side dishes. At first, it began from attempts at figuring out designs for side dishes and the likes to make children correct their food likes and dislikes voluntarily. 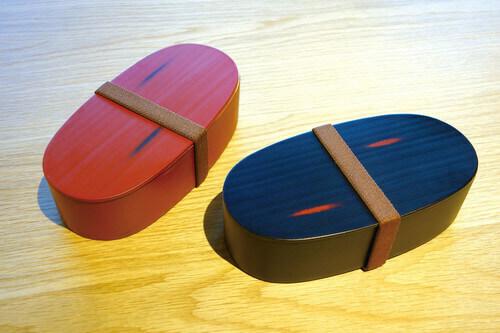 In 2015, the samples of Japanese Bento were also exhibited at the Expo in Milano. The response of foreigners to bento were very good. 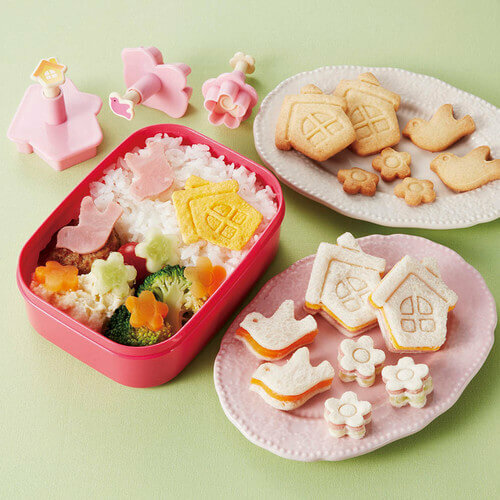 Among them, character bento and three-tiered bento boxes gained popularity. The coloring and the 'small quantities of various kinds of food' design made it feel like what Japanese people eat, and it made them want to eat it to. 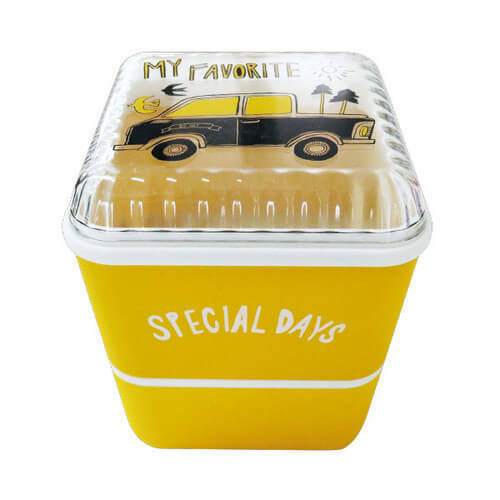 When it comes to the recent lunch boxes, more easy-to-use and functional ones have appeared due to technological innovation like heat-retaining lunch boxes, but Magewappa made with natural material has been attracting attention again. 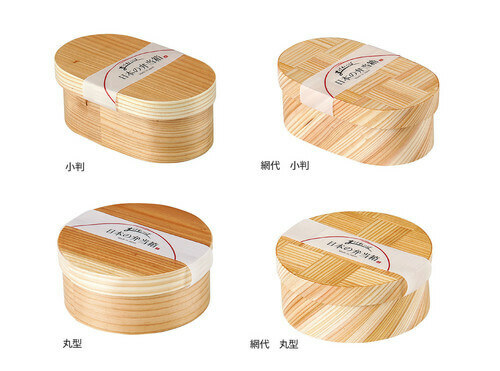 This is a wooden box made from the cedar and cypress trees by bending a thin plate, which is made as a traditional craft in various parts of Japan, and it is also used as rice bin besides bento box. 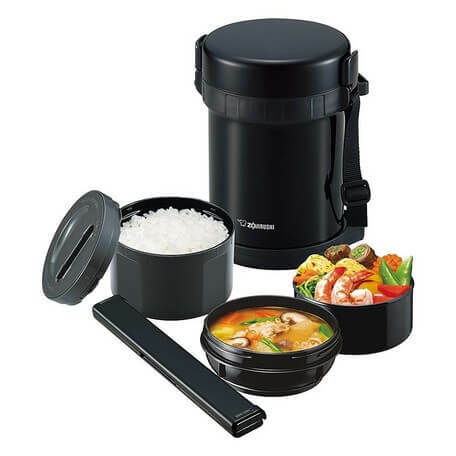 The Magewappa bento box absorbs the moisture from the rice moderately so the rice is still delicious even after it had become cold over time. 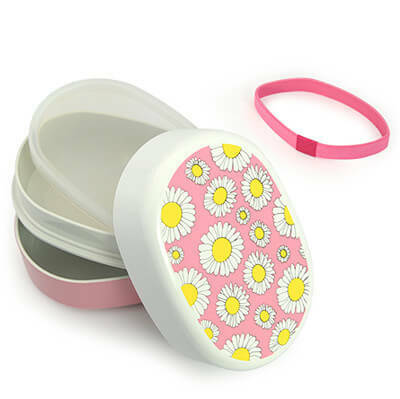 Plastic is popularly used as the material of Bento box. Since polypropylene which is often used for a lunchbox is strong against heat and acid, it would be perfect for putting warm things or warming in a microwave oven. The bento bag with heat and cold preservation feature is not just convenient for keeping your bento, but it is also useful for short strolls. You can keep the fresh deliciousness until the time you eat lunch by having containers and lids with high thermal insulation used or a thermos bottle structure. 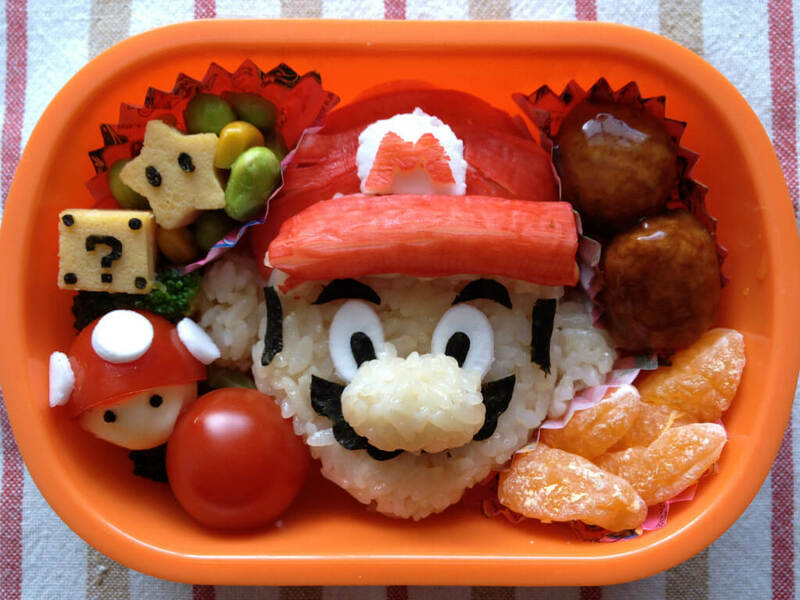 When you cook character bento, they would be needed! It is tough to cook if there are not such cooking items. The beginning of the furoshiki dates back to the 700's in the Nara era, the people at the era use it for wrapping and fixing, carrying, containing and so on. In recent years, there are various wrapping things instead of furoshiki, but at the various time such as lunch, you can use it again and again due to the compatibility. 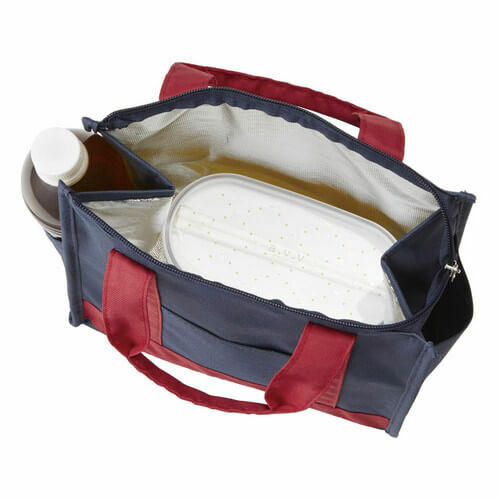 Thermal Bags is very useful for a little thing such as a walk not only put bento into it. What do you think about Bento? You would like to eat bento once, wouldn't you? 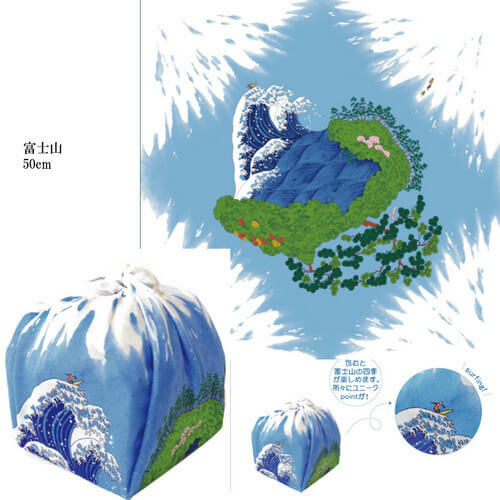 Or, why don't you cook an original character bento with your imagination? 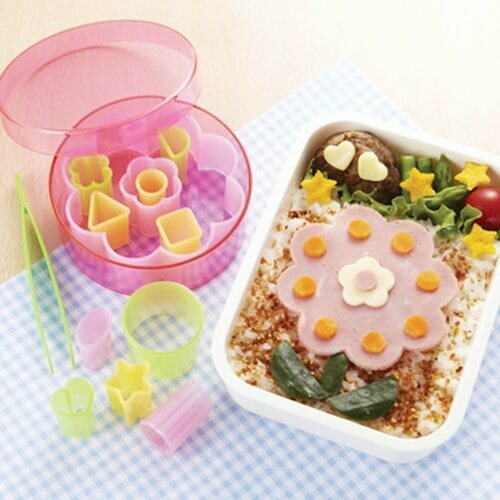 Feel the charm and the creativity of the bento. 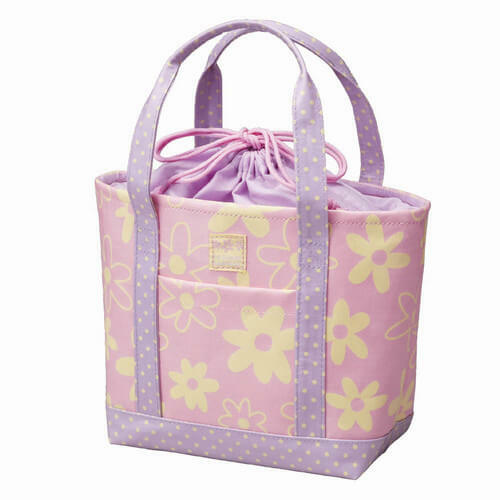 * SUPER DELIVERY is a wholesale site dedicated to registered members. Customers need to login to browse product details and place orders. *Products may be sold out or removed from sale without prior notice. There may also be restrictions on the sales destination. We beg for your understanding. Do You Know Popular Brands Of Kitchenware In Japan? Do You Know Japanese Good Luck Ornament “Daruma”?